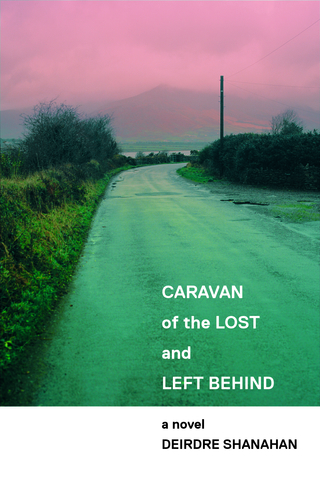 Welcome to Bluemoose Books where we hope you will find a book that engages and inspires you. 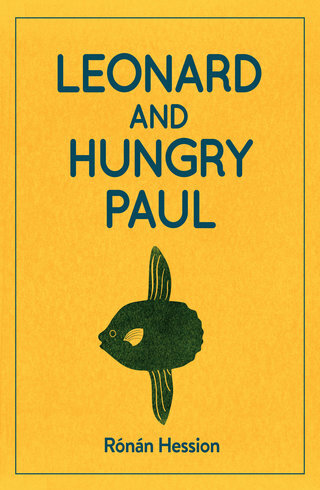 It has been quite the weekend for reviews of Ronan Hession's debut 'Leonard and Hungry Paul. There was also a review in The Yorkshire Post.